Antimalware (anti-malware) is a type of software program designed to prevent, detect and remove malicious software (malware) on IT systems, as well as individual computing devices. Antimalware software uses three strategies to protect systems from malicious software, including signature-based malware detection, behavior-based malware detection and sandboxing. There are many applications available nowadays, all claiming to provide the best protections. In reality, only a few are up to the mark with today’s standards. Bitdefender Total Security 2018 is a complete and feature-rich security solution with strong malware and ransomware defenses. 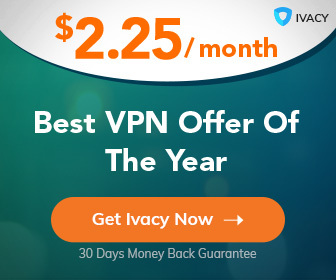 It comes with with anti-theft, anti-phishing, firewall, autopilot, rescue mode, intrusion detection, ransomware protection, parental control, browser sandbox, password manager, and more. The installer size is ~440MB+, so a fast and stable internet connection might be required to download it. Considering the number of features it comes packed with, 400+ MB download is worth it. Once the download finishes, you can continue with the installation process. The installation process does not take much time at all to complete. You can then login to your Bitdefender Central account, because that where all your devices are linked and can be managed. You can also manage your subscriptions from there and more. Bitdefender is one of the strongest antivirus out there. It protects you from viruses, worms and Trojans, to ransomware, zero-day exploits, rootkits and spyware. Quick, system, vulnerability and contextual scans are available to suit the users needs. Real-time protection and real-time guard is extremely fast at detecting and eliminating infected files. The Autopilot is stronger and silent than ever, it runs in the background and takes care of everything without disturbing you. The application comes with some pre-defined modes to suit your needs, settings can be changed manually too. These modes include the autopilot mode, work profile, movie mode, game profile, public Wi-Fi module, and battery mode profile. Each of them can be activated, configured and adapted based on your requirements or your computer hardware. – Comes with Password manger, Secure browser, Ransomware immunizer, File shredder, Virtual Keyboard, Wi-Fi Scanner, and File Encryption. – Parental controls allow you to keep track and limit your childs activity and keep them safe from the internet world. – Even with a plethora of tools and features, it does not have much impact on systems performance. – Detection rate and action time are amazing, one of the best in Anti-virus world. – System tune up tools also work great, firewall and online backup tools always come in handy. – Applications for Windows, Mac OS, iOS, and Android. Bitdefender Total Security 2018 is a great application, that comes with all the tools and features that you’d ever wish for in a security application. It runs smoothly, without any lag or crashes. The system resource usage is also low to moderate at all times. It is definitely one of the best of its kind out there. 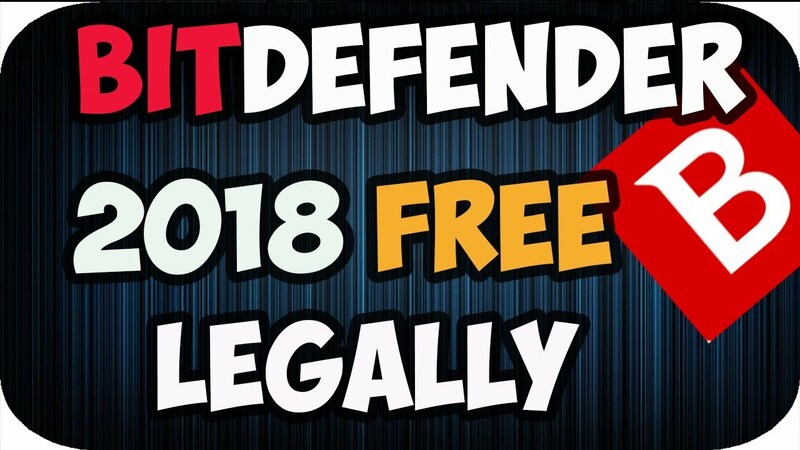 To get Bitdefender Total Security 2018 for free, click here to go to the giveaway pageand submit the form. (NOTE: If you get a 404 error at the giveaway page, make sure you are on bitdefender.COM and not a country-specific website such as bitdefender.FR; you may need to use a proxy to get to bitdefender.COM.) You will then be sent an email from Bitdefender with a download link and instructions. Enjoy!